The BEST Crafting Tote EVER! I wanted to announce that I have found the perfect tote for your crafting supplies! 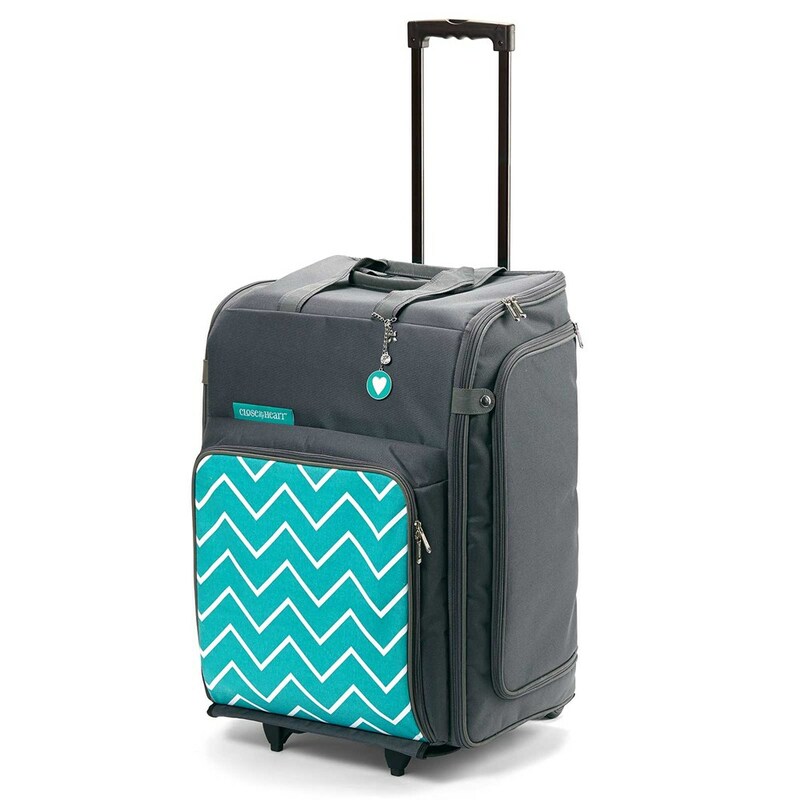 Now it is easier than ever to stay organized and transport your things to classes and crops! 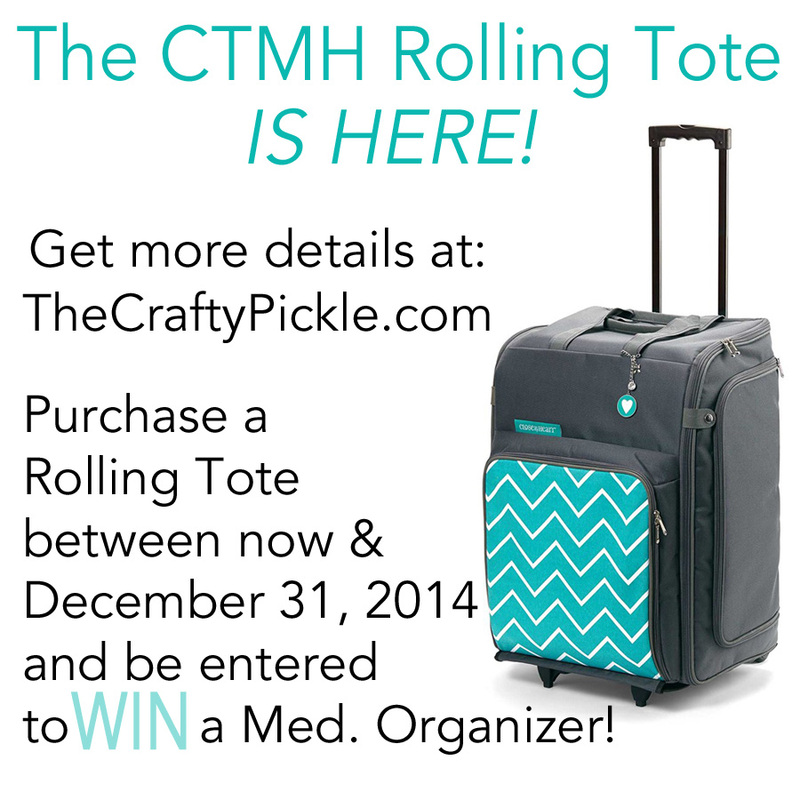 Some of you already organize with the wonderful stackable organizers from CTMH, now you just pop them in your CTMH Rolling tote and go! To see how I have used my organizers click HERE, HERE, and HERE. 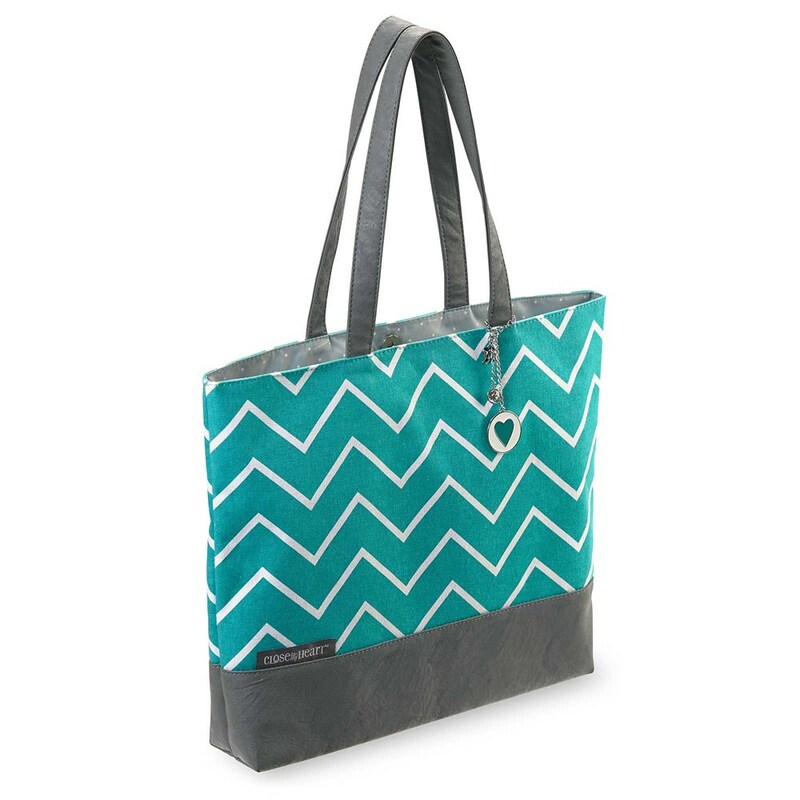 They also have a matching shoulder Tote that is perfect for holding paper and other items. 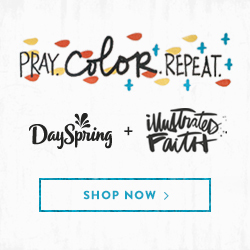 You will also receive a free catalog and free seasonal expressions catalog with your order. Whew, that’s a lot of great promotions in one order! If you have any questions please email me at TaniesaCTMH@gmail.com.